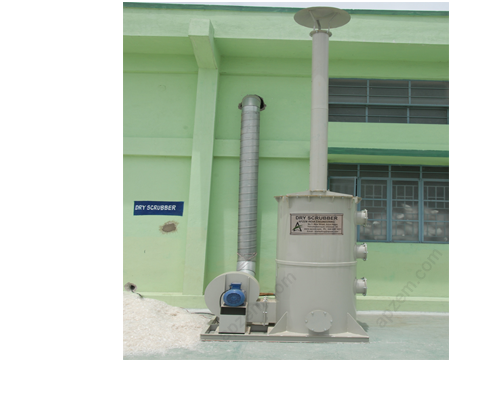 Dryscrubber - Manufacturers, Suppliers and Exporter. 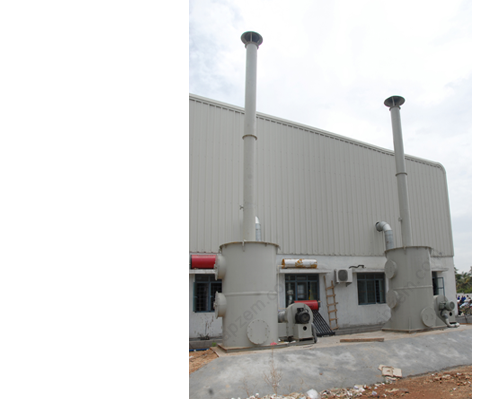 DryScrubber is a dry type scrubber and it works on dry adsorption technology. on other hand Wetscrubber works on liquid absorption technology and consumes lots of water for operation. Some of the pollutants that are not readily soluable in wet scrubbing liquid can be easily treated and controlled using Dry scrubber. And In some places having water shortage and for Odour control, Dry scrubber is the best choice. The selection of Dry adsorption media, Designing and custamization of Dry scrubber for particular process and pollutants needs vast experience and understanding of various air pollution control Technology. Apzem Engineers and Consultants will undergo a thorough field study and understands the process, source and the amount of pollutants generated, and it's nature and type of pollutants present so as to optimally design the scrubber that would decreases unwanted costs and increases efficiency. 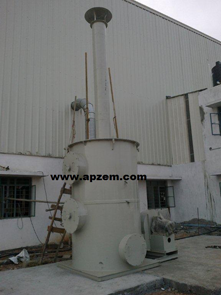 Address: Apzem India Engineering, No. 7, New Street, Arjuna nagar,Thirumullaivoyal, Chennai - 600062, Tamil Nadu, India. Copyright © 2013 Apzem Inc.